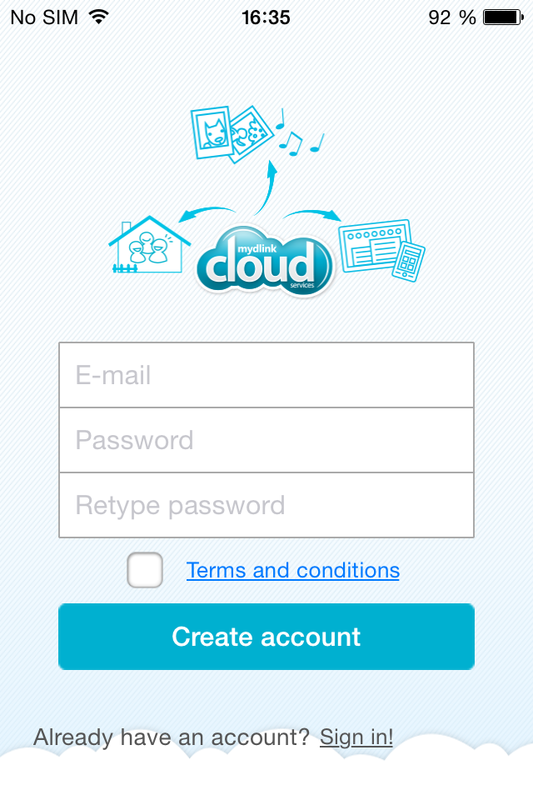 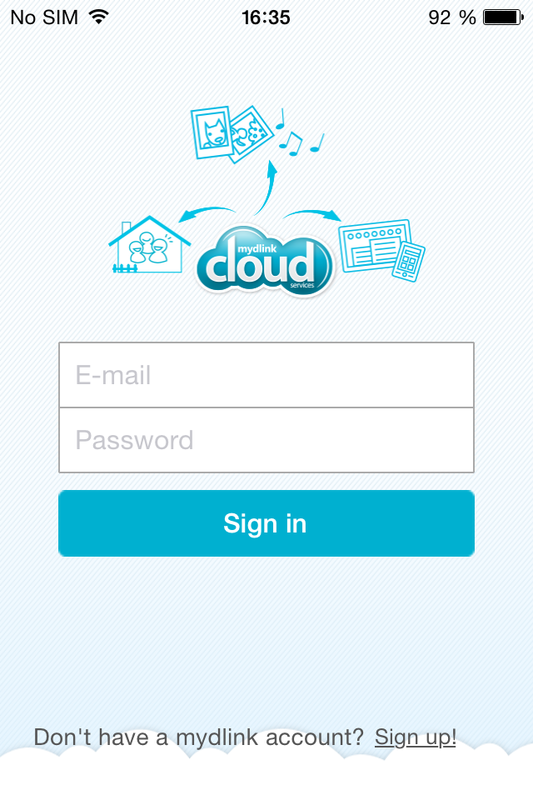 Start the Mydlink app and login with your Mydlink account or click the Sign up to register for a new account. 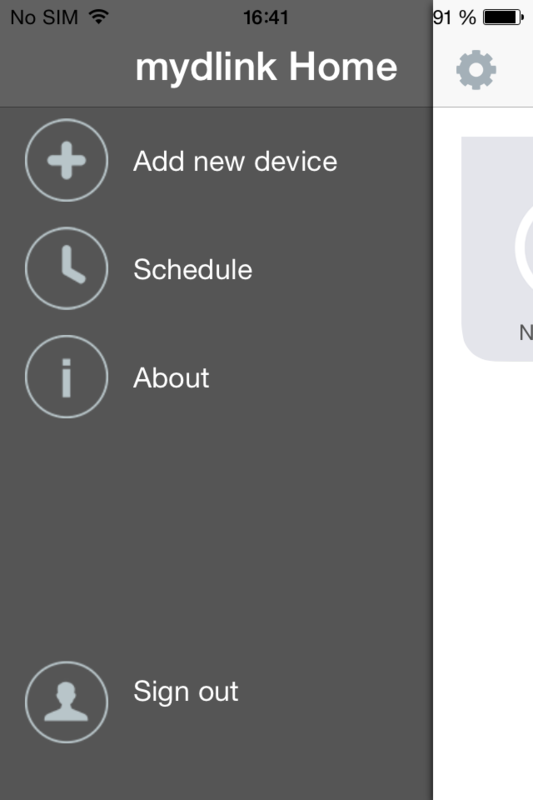 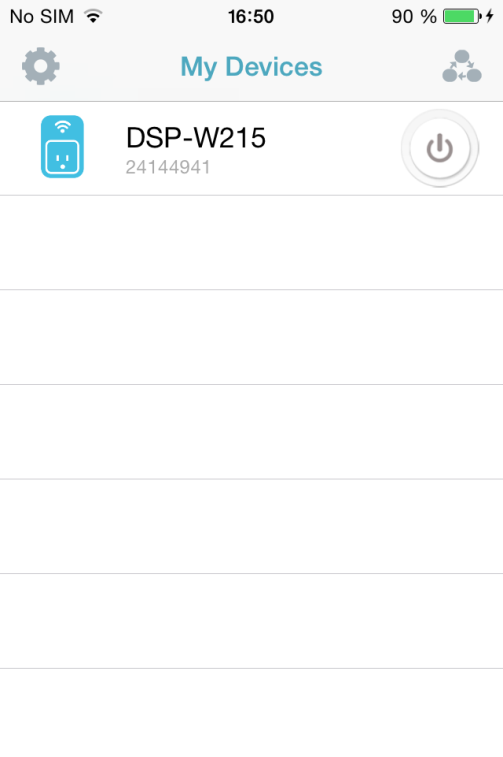 Add a new device by clicking on the settings at the top left and then tap on Add new device. 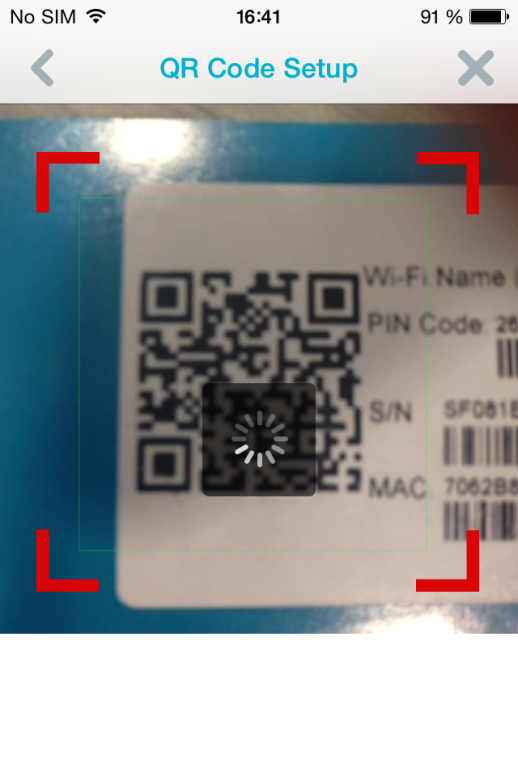 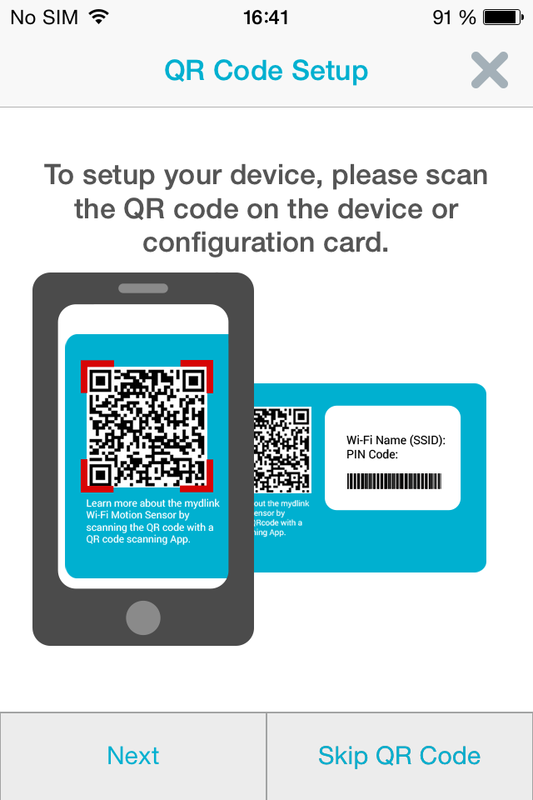 To scan the QR code from the configuration card tap the Next button. 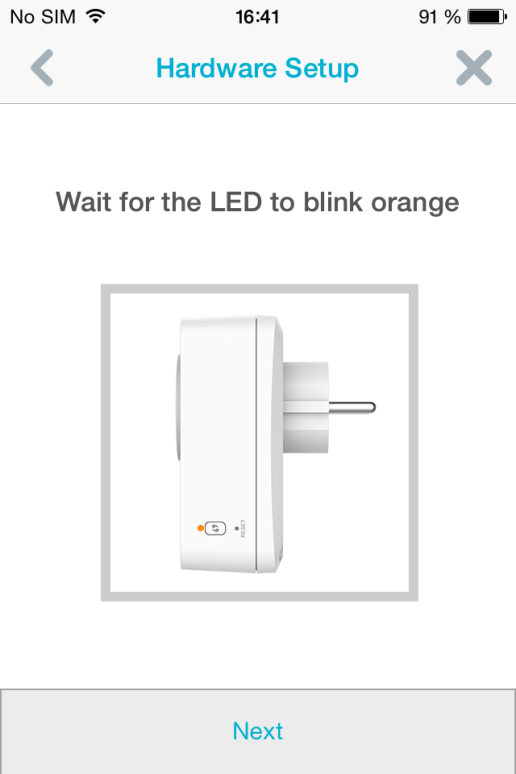 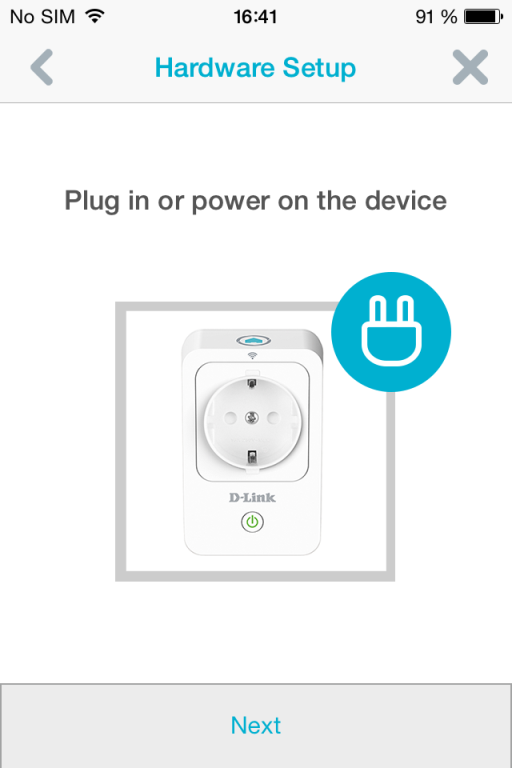 Plug in the device to an electricity socket and tap Next, wait for the LED light to flash orange and tap Next again. 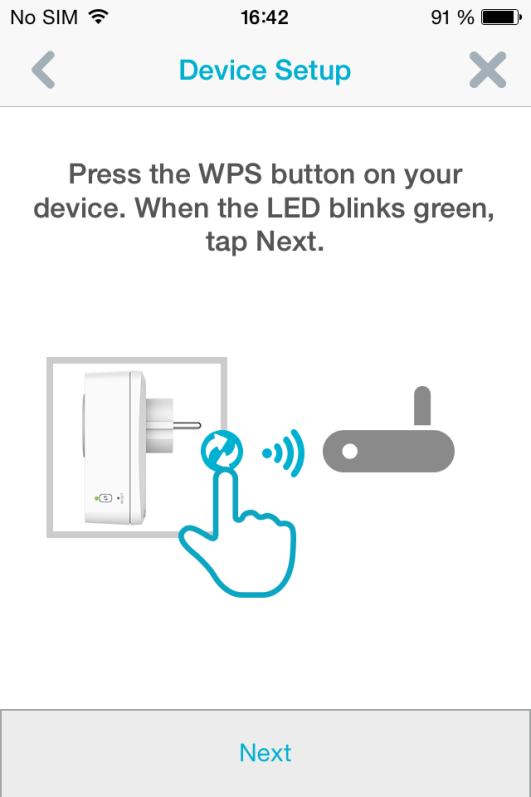 Press the WPS button on your device and wait until the LED light flashes green and tap Next. 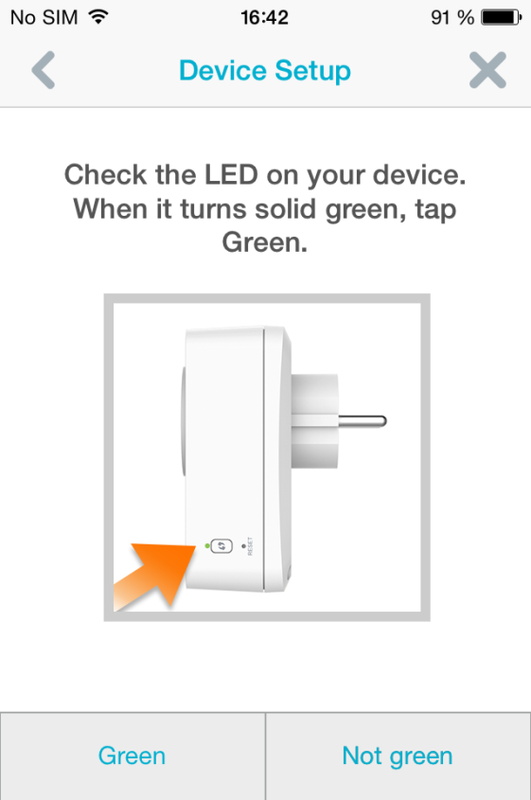 Check the LED on your device. 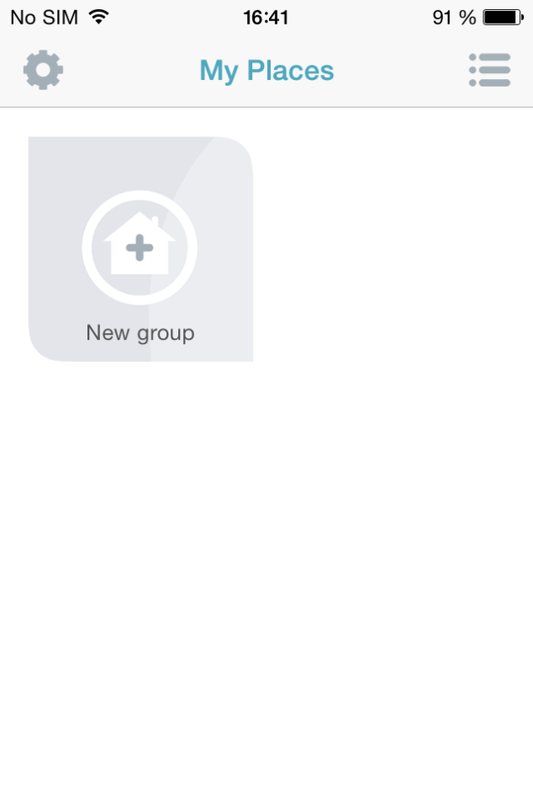 When it turns solid green tap Green. 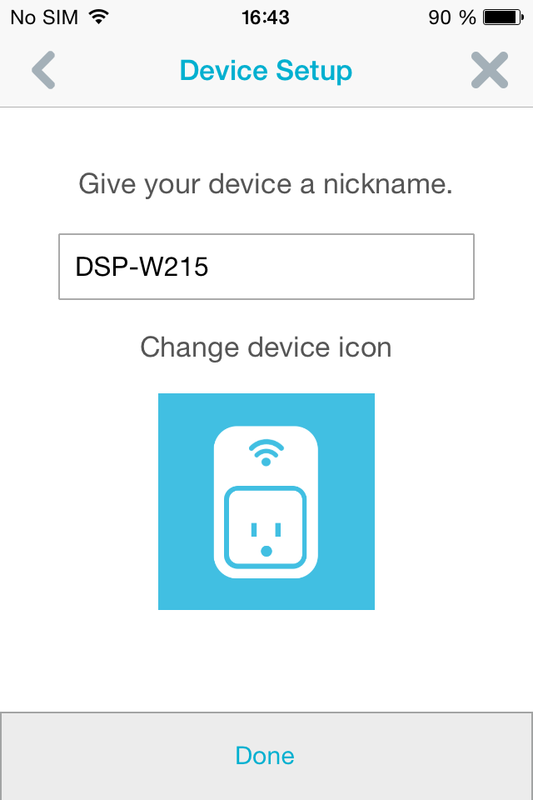 Once your device has been found you can rename it and tap Done. 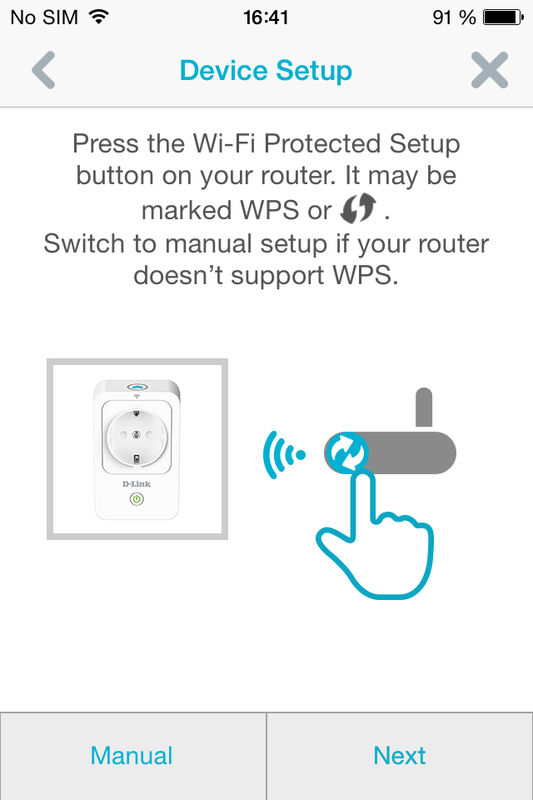 Installation is now completed and you can access your device. 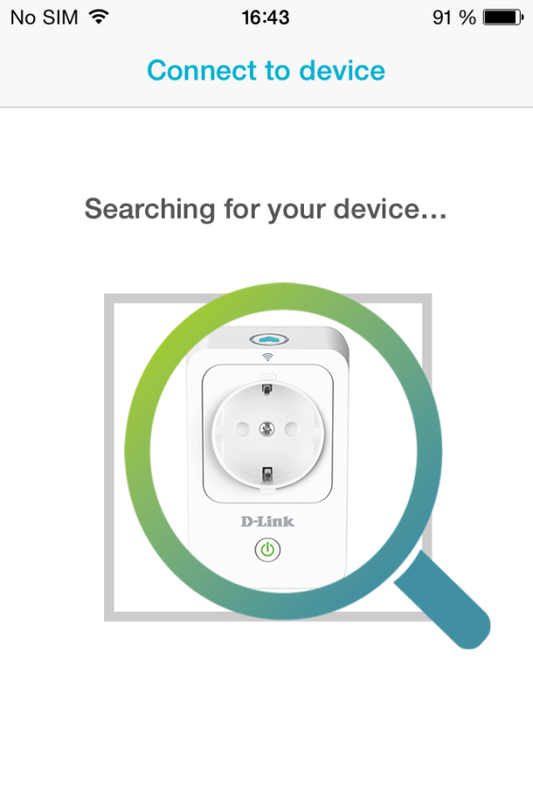 40 people found this useful.